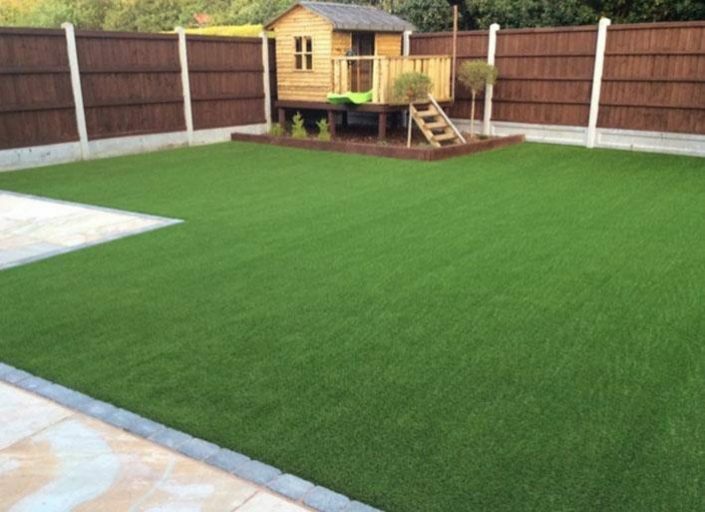 Now some people love doing the garden, but for others there’s artificial grass. 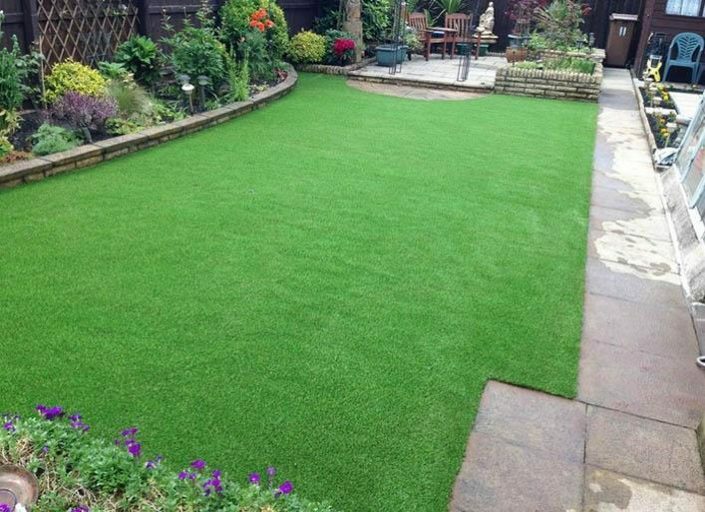 Low Low maintenance, looks great all year round allowing you to get the very best of your garden, without the garden getting the best of you! 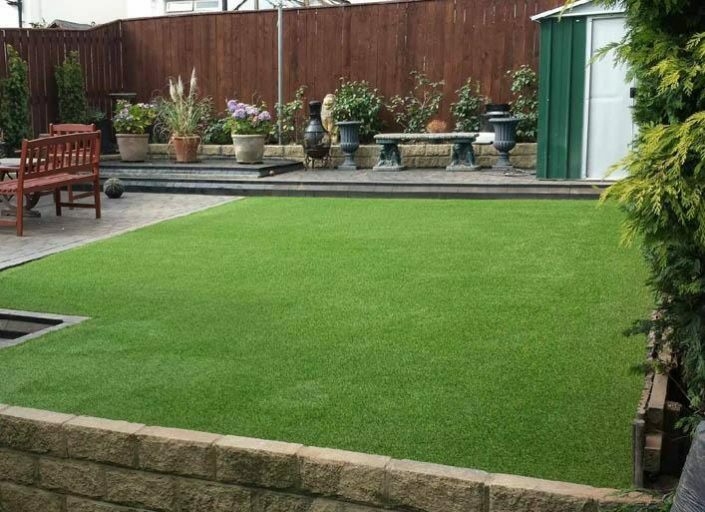 Artificial garden grass in Cornwall is on the rise in a big way, if your looking for a free quote to replace your garden lawn grass call us today.